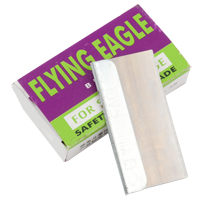 Blade holder Flying Eagle to remove the adhesive from the LCD is made of durable plastic bracket for mounting the blade Flying Eagle, which protects the work of a technician during removal of residual glue on the broken panes displays or touch screens. Glue that remains after removing the (old) must be safely removed prior to application of a new UV glue LOCA / OCA and the installation of the new touch screen. The blade holder will optimize the work and protect not only the display but also a service technician during the removal of remnants of the old adhesive. 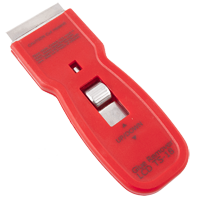 Scraper (knife) blade Flying Eagle to remove the adhesive from the LCD is a scraper (handle, knife) with removable double-sided plastic blade Flying Eagle TRP 500 for the safe removal of residual glue on the broken panes, displays or touch screens. Glue that remains after removing the (old) must be safely removed prior to application of a new UV glue LOCA / OCA and the installation of the new touch screen. The quality of the blade Flying Eagle TRP 500 reduces the risk of damage to the screen or the polarizer on the job. 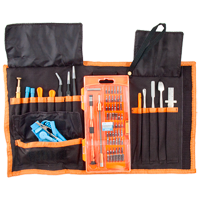 Professional Opening Tools for iPhone Jakemy JM-i82 7in1 this set mainly produced with the aim of dismantling the products Apple iPhone and Macbook. Pentalobe screwdrivers (five-star) without damage and scratches open the phone or laptop. Includes: two five-star screwdrivers: 0.8 and 1.2 but also cross (Philips 1.5) for all models of iPhone, laptop, MacBook, MacBook Air, MacBook Pro. 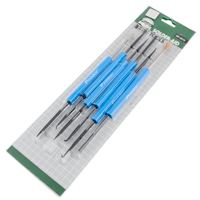 Soldering Aid Tools Pro'sKit DP-3616 set of professional tools useful during soldering and assembly service. 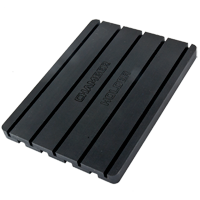 Contains 6 double-sided clamps with different tips most commonly used during maintenance work. 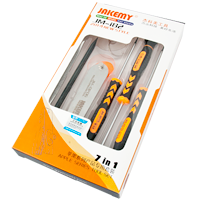 JAKEMY OP01 70in1 Precision Screwdriver Set is an original repair product of a reputable company JAKEMY used for servicing such devices as phones , smartphones, tablets , navigation and other electronic equipment. It is the richest set you can find set of 54 bit driver kit, stainless tweezers, 6 inch ruler, metal spudger, opener pick, Anti-Static spudger, LCD screen suction cup, Anti-Static wrist strap, metal grabber and plastic prying bar. Chamber Holder for autoclave is specially designed holder for comfortable placement of adhesive displays inside autoclave cylinder. On one side have 4 row 7mm width and on second side have 5 row 3mm width. 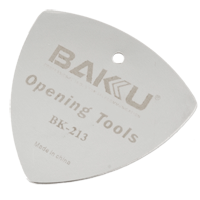 BAKU BK-213 Opening Tool for safe opening of mobile enclosures. 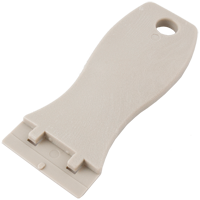 The opener is used for repair mobile phones, navigations, car audios. Using it you can be sure that all edges of the housing will not be damaged. 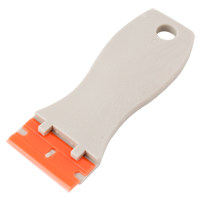 Cleaning tool blade knife for LCD repair fix TS-18 allows you to remove the adhesive glue from the damaged panels / digitezersw / touch screens. Cutter has the ability to seamlessly change the blade so the handle is universal. It also has protection to prevent wounding after work service. 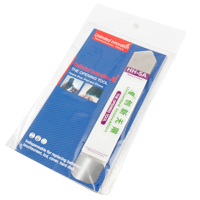 Cleaning tool blade knife for LCD RG-501 - 100mm allows you to remove the adhesive glue from the damaged panels / digitezersw / touch screens. Cutter has the ability to seamlessly change the blade so the handle is universal. It also has protection to prevent wounding after work service. Disassembly tool (pointed) makes it easy disassembly and reassembly phones, consoles, or other electronic devices, from one side pointy end from second narrow and flat. 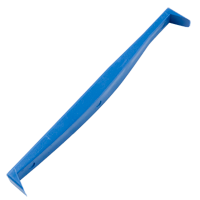 Disassembly tool (two-sided angular) makes it easy disassembly and reassembly phones, consoles, or other electronic devices, both sides ended flat tip arranged at 90 degrees angle. 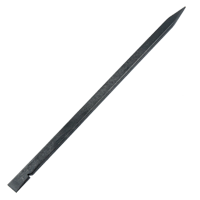 Flying Eagle Blade (knife) for TS-18 is a spare blade / knife allows you to remove the adhesive glue from the damaged panels / digitezers / touch screens. 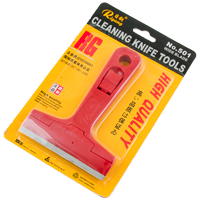 HH-5A Flexible Metal Opening Knife is a must-have tool for repairment. 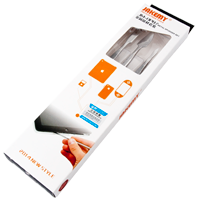 It is a flexible and resilient steel blade that easily slides between panes of the most common electronic devices, so you can open them in an instant. 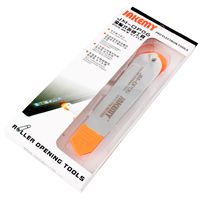 Jakemy Roller Opening Tool OP06 is high quality opener dismantling laptops, mobile phones, tablets and GPS. The special design of the rolling wheels definitely facilitates and speeds up the work, leaving no damage. Non-slip grip for easy removal.